This popular East London district is located along the North bank of the river Thames, between the City and Canary Wharf. Since the 1980’s, its close proximity to London’s business district has made Wapping a prime rental location for professionals who are drawn to its excellent location, maritime character and fabulous views of Tower Bridge. 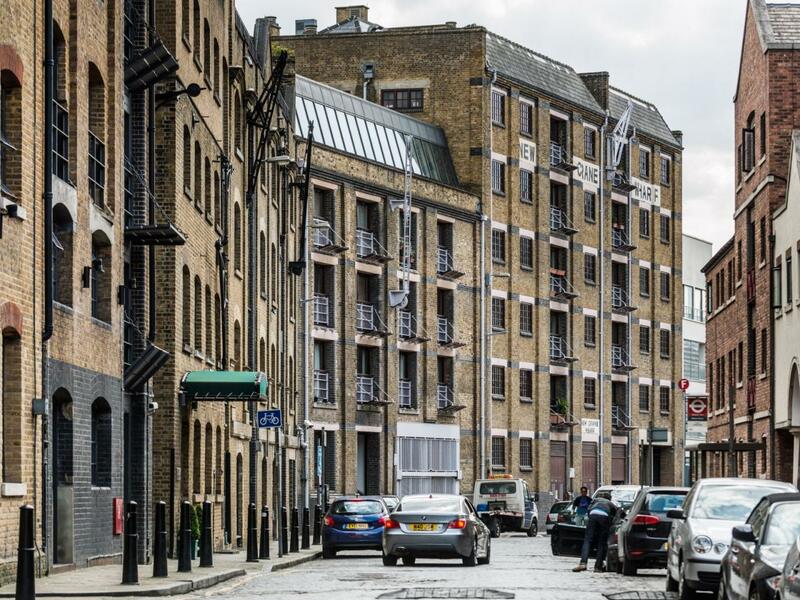 Wapping offers fabulous rental spaces including trendy warehouses and new-build flats. Wapping station and the London Overground offers a quick nine minute journey to Canary Wharf, while a trip to the City from nearby Shadwell takes just three minutes on the Docklands Light Railway (DLR). View all CBRE UK Residential properties to rent in Wapping, London below. Please contact our expert team for more information, or to arrange a booking.